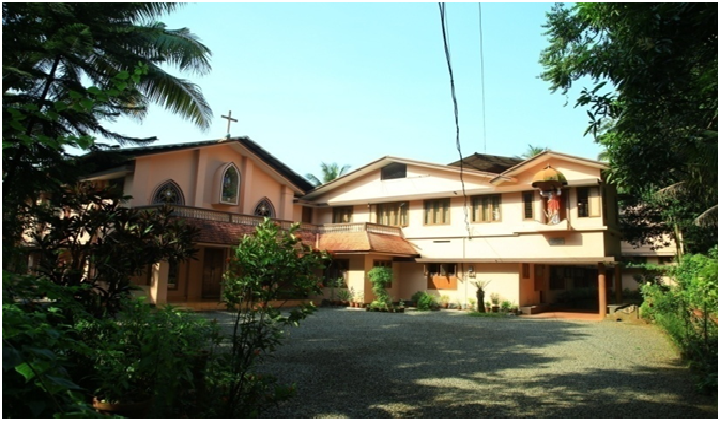 The Sadhu Sevana Sabha is a religious congregation of Sisters, which was founded at Mallussery in the Archdiocese of Ernakulam by Rev. Fr. Thomas Maliekal on 8th of September 1975, being the International year of Women – especially for the service of the poor and needy. 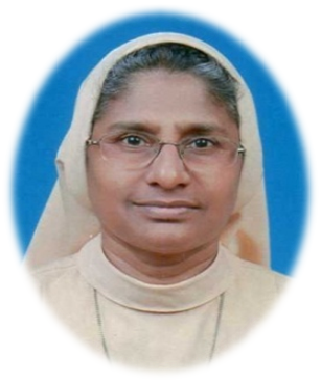 This Congregation for women was at first approved as a pious union of women living in common by the late Cardinal Mar. 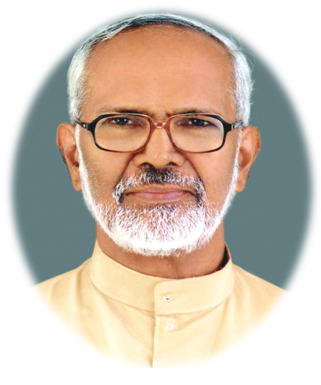 Joseph Parecattil, then Arch Bishop of Ernakulam in 1983.